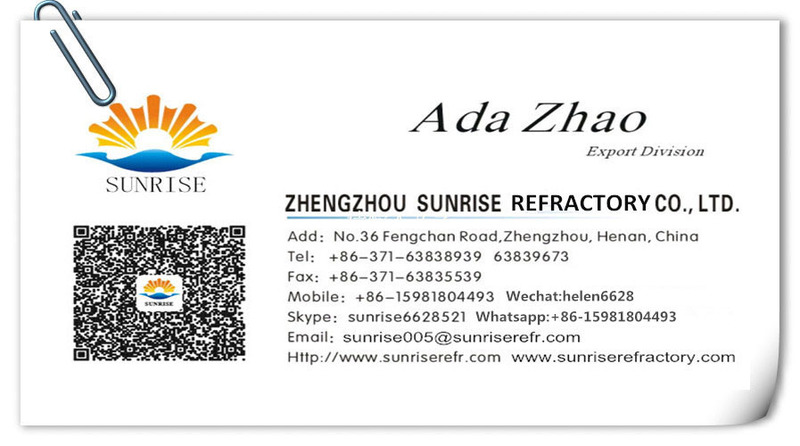 1.Strong glass corrosion resistance and high thermal shack stability. 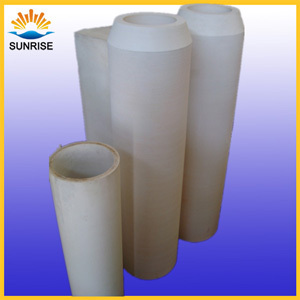 2.Good RUL,wear-resistance,dregs-resistance and alkali corrosion resistance. 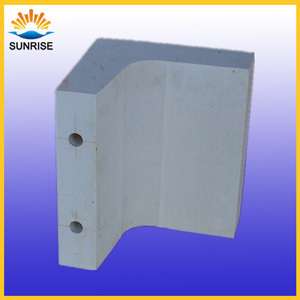 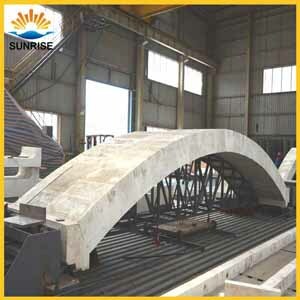 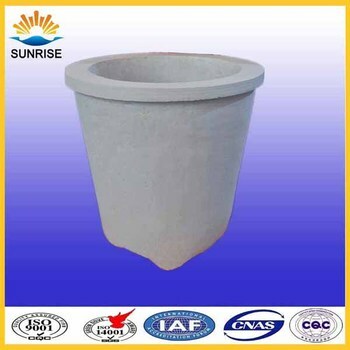 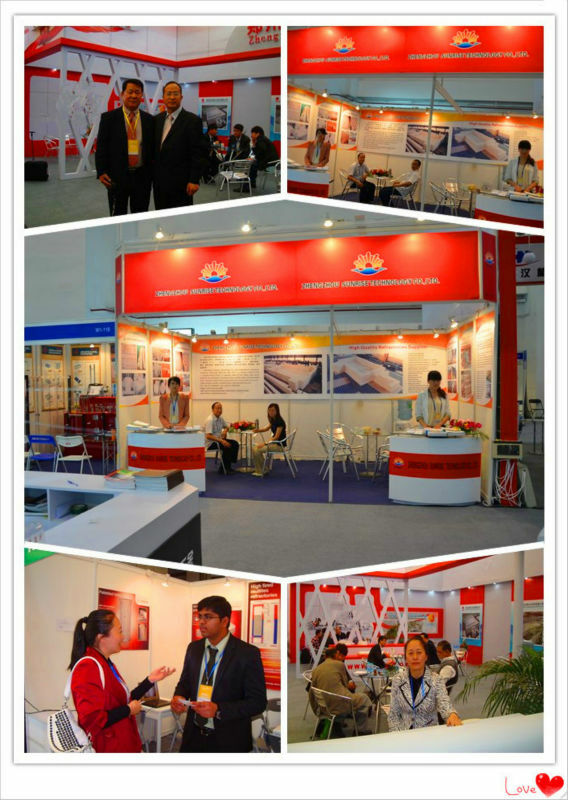 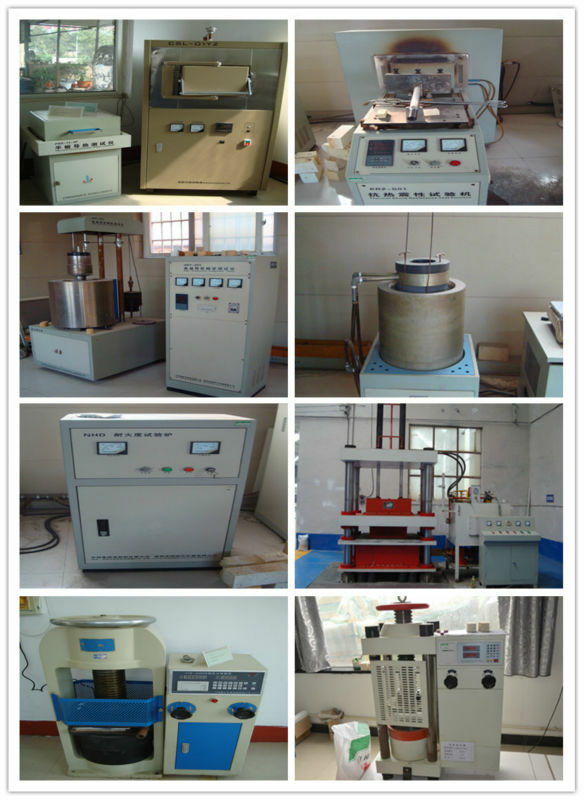 3.The products are adopting superior material, with process by special arc furnace forming it. 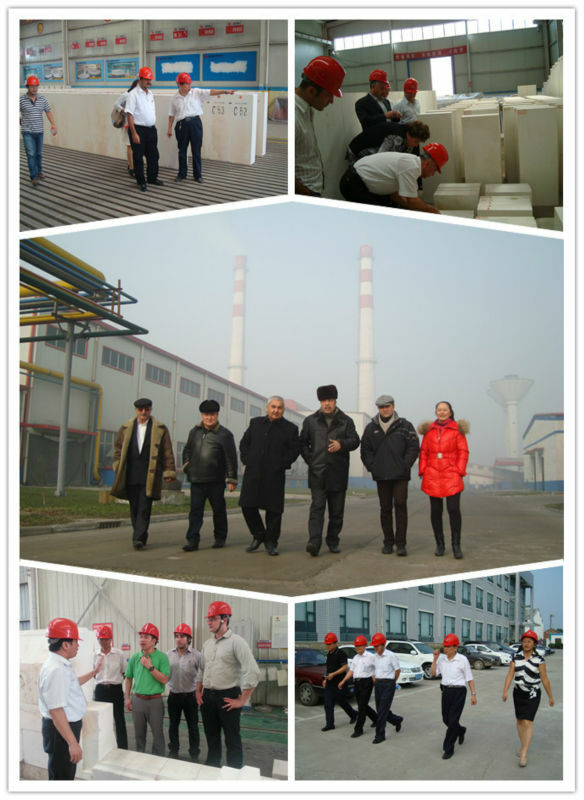 This fuse cast technology got nearly no suffer from electrode pollution. 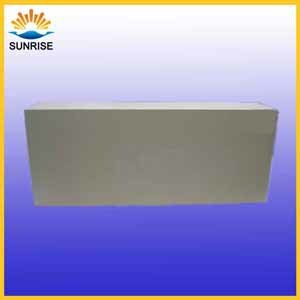 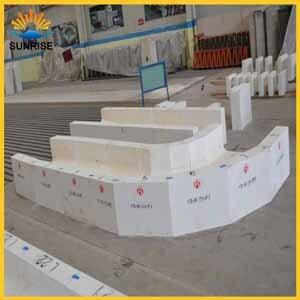 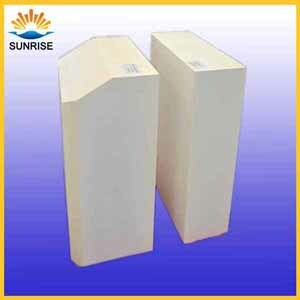 Our company can produce serious specification fused cast 33#,36#,41#AZS block for glass furnace ,and its output is over 5000tons per year. 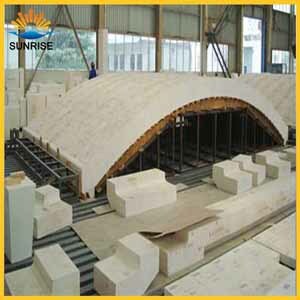 In the enormous working premises—more than 6600square meters, there are one 5tons outside cooling electric arc furnace, high-power transformer, thaw craft with computer control system and internal advanced fused cast refractory umeral caontrol grinding equipments according to its body producing ability. 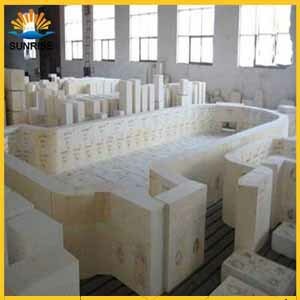 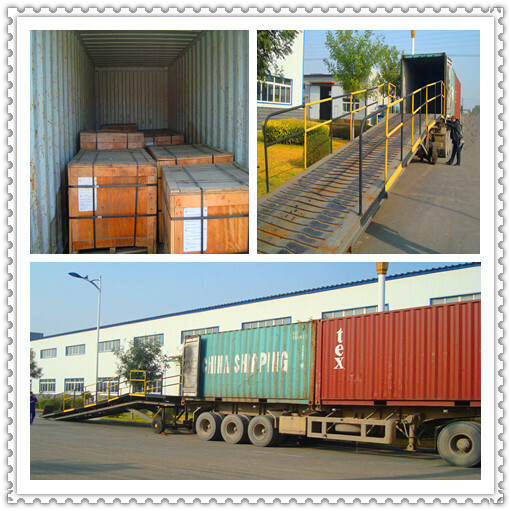 Fused Cast AZS are the most widely used materials both in glass contact and superstructure of glass melting furnaces.